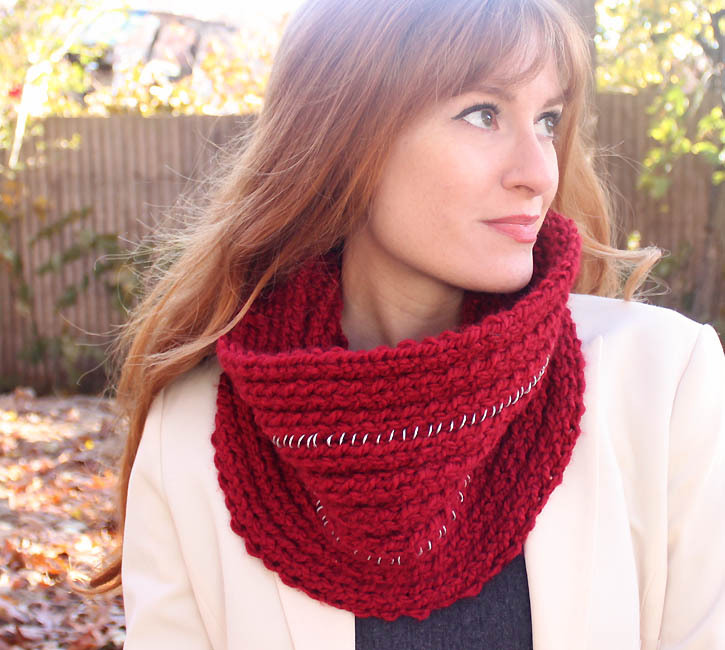 The inspiration for this knitting pattern comes from this Infinity Scarf by Michael Kors. 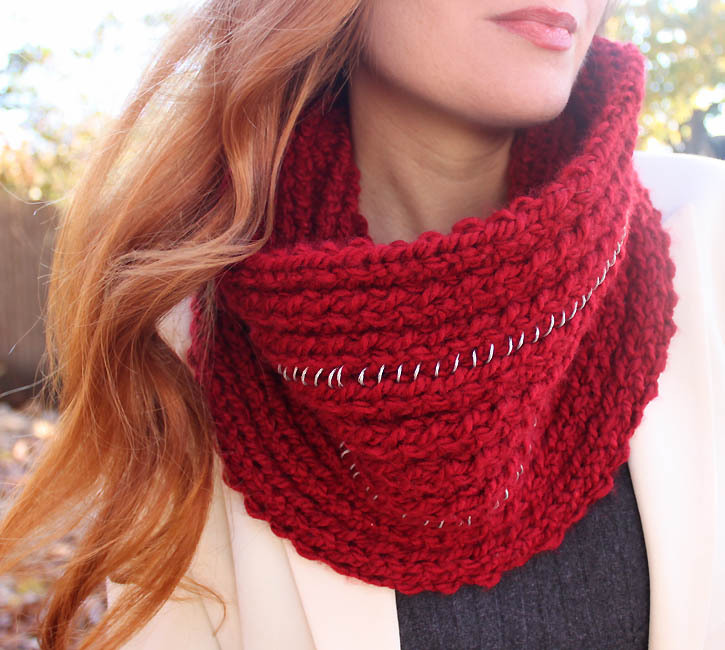 I love how the chain ads some edge to an otherwise basic scarf. Instead of using a real chain, I re-created the look with metallic silver embroidery floss. Cast on 40 sts. Work in K2. P 2 ribbing until piece measures 28 inches. 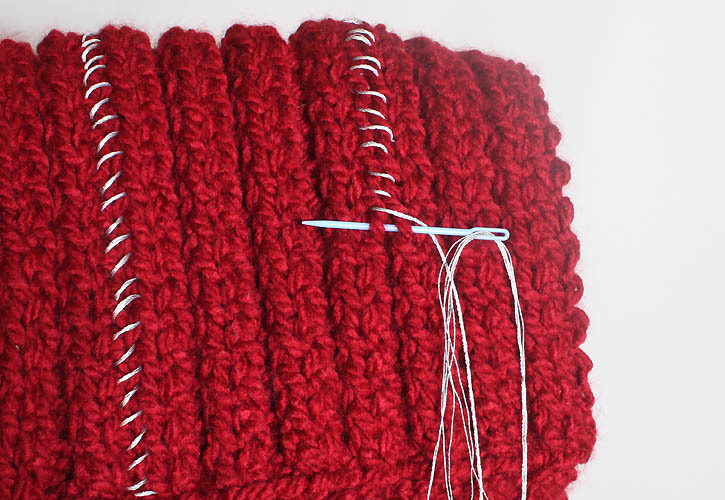 Bind off and sew seam. I love this pattern so much! I would be honored if you would link it up at our Found & Foraged Linky party tonight starting at 8PM CST over at http://www.thebigrevealblog.com if you were interested. Hope to see you there!